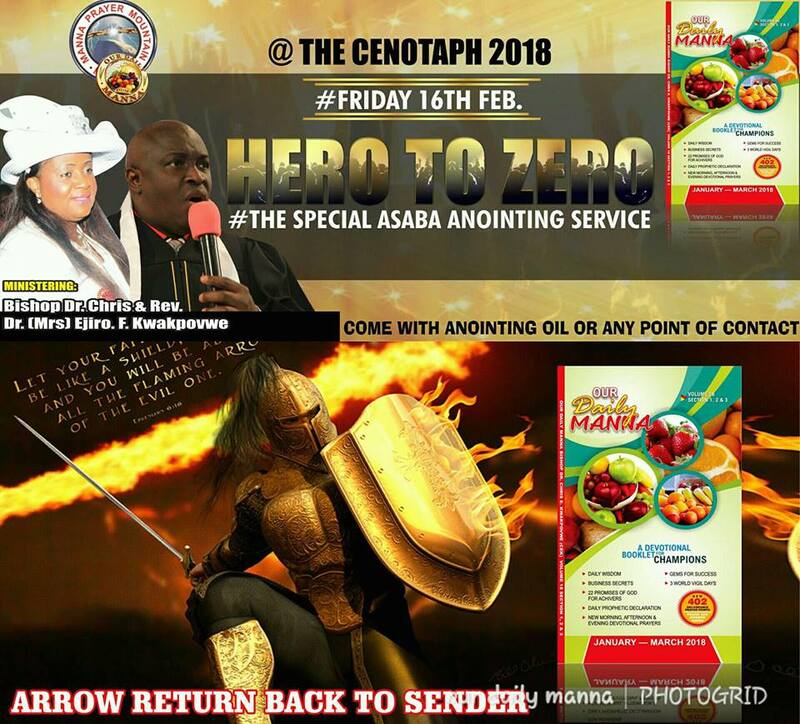 Those asking, where and when is 2018 Asaba world Anointing taking place? 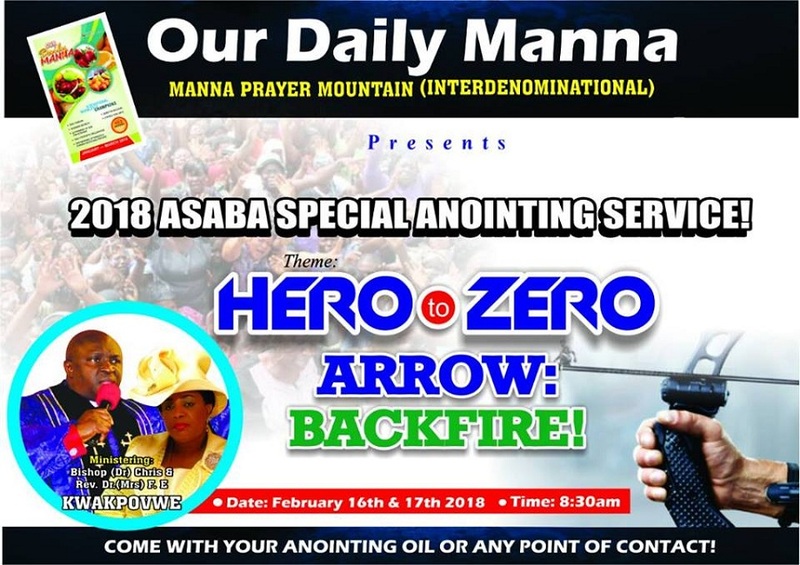 ASABA AND NEARBY STATES ABOUT TO SEE GOD- IN-ACTION AFRESH. AS OUR DAILY MANNA PUBLISHER BISHOP (PROPHET) CHRIS KWAKPOVWE MINISTERED! BLOOD FLOW DRIED UP INSTANTLY AT LAST WORLD ANOINTING DECORATION NIGHT! IN 3 DAYS, GOD IS TAKING YOU FROM THE CROWD!!!! 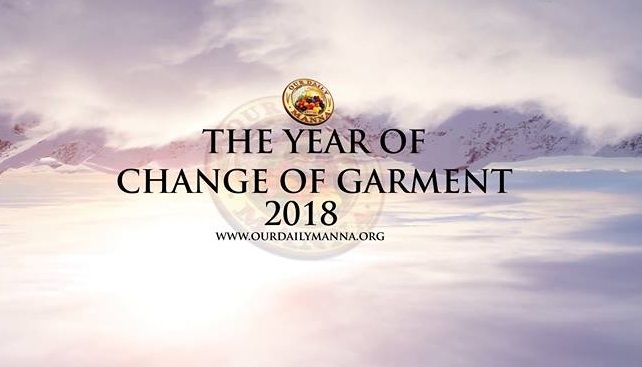 Next Post:ODM TODAY February 16 2018 – Time is on your side!